Driving under the influence cases involve forensic breath tests, DUI blood tests or urine tests in most cases. 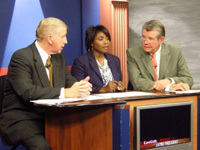 These evidentiary tests are obtained under the Georgia implied consent law, or through a judicial search warrant (when a person refuses or is unconscious). Georgia DUI laws cover and criminalize being under the influence (while driving or being in actual physical control of a motor vehicle), by any and all drugs or substances that intoxicate, impair, or negatively alter a driver’s consciousness. In some cases, a hospital blood test (usually measuring for an enzyme called NADH) does NOT measure ANY ethanol (alcohol). These are the easiest of the forensic tests for a skilled and experienced DUI lawyer to attack for scientific reliability since the State always has the burden to prove their case beyond a reasonable doubt. Is the Blood Test That Was Collected Forensically Reliable? The Prosecutor will try to utilize whatever blood test is available when police procedures have been circumvented or the blood collection process has broken down. Under Georgia DUI laws relating to admissible blood test results, regulations and GBI protocol require two whole blood vials in gray stoppered tubes (which means that both a bacteriostatic chemical and an anti-coagulant are in the tubes). The State has the legal duty to prove “chain of custody” and proper refrigeration or freezing of biological tissue and fluids. The State also must show that these were properly collected and transmitted to the GBI. Breathalyzers can only report alcohol BAC levels, but a blood test or urine test can reveal other drugs or substances that impair (not merely the Georgia BAC level of the driver). When a sample from a DUI suspect gets to the GBI, their protocol is to send the blood for alcohol analysis first and if under the legal BAC limit, to then forward the blood for drug analysis and quantitation. 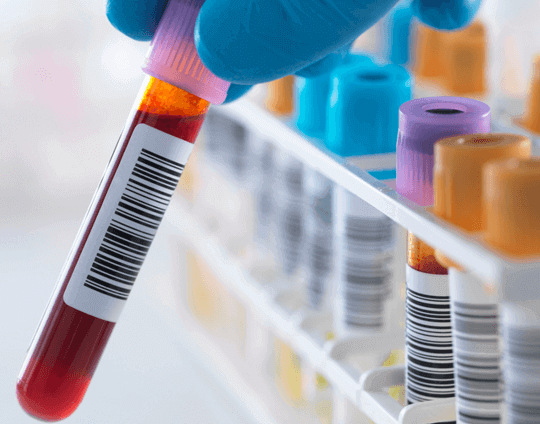 Can A Blood Test Quantitate Alcohol? Yes, a forensic blood test can measure ethanol (alcohol) in the sample to see how the person’s blood BAC level compares to the alcohol limit applicable for that driver. 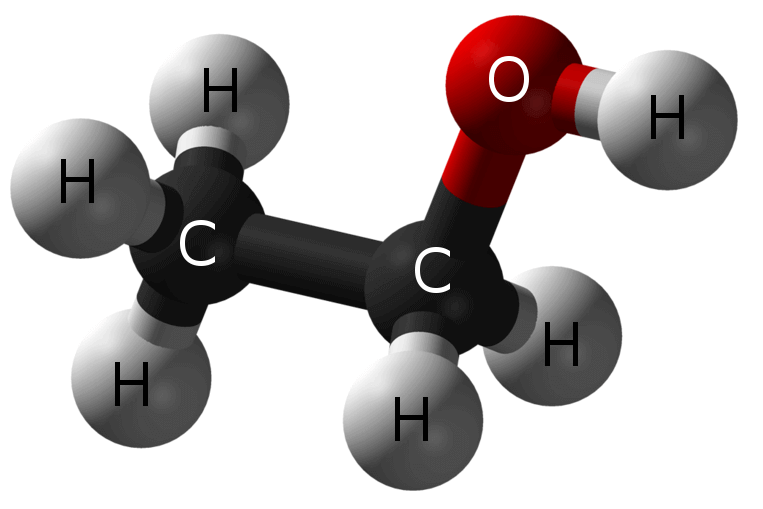 (Graphic of an alcohol molecule, above). The legal alcohol limit in Georgia, for adult (age 21 and over) drivers is 0.08. If that driver is operating a CMV (commercial motor vehicle), his or her legal alcohol limit in Georgia is held to a lower standard of 0.04. Drivers under age 21 are held to a 0.02 BAC limit. When any driver (in these three categories of permissible BAC levels) is at or above their legal BAC in Georgia, he or she can be charged with DUI alcohol per se, under OCGA 40 6 391. So, when a person takes the requested type of forensic test (blood, breath or urine) he or she is giving additional evidence that can potentially be used to let the State convict the person. On a Blood Test DUI, What Is the Georgia DUI Limit for Drugs? Georgia DUI laws broadly prohibit driving while impaired by any substance, drug, vapor or liquid. A DUI blood test broadens the number of possible impairing substances to HUNDREDS of drugs, synthetic chemicals, and marijuana. The Georgia DUI limit for various pharmaceuticals or illegal drugs runs from “any measurable amount” of the parent drug or its metabolites (burn-off products, as it is metabolized by the liver) to microgram or nanogram standards for therapeutic levels of thousands of known pharmaceutical products and chemicals. Your DUI lawyer will need to retain an expert witness, for purposes of trial, to show that whatever level of prescription drugs found in your bloodstream was “within the prescribed therapeutic dose,” and therefore not impairing. Furthermore, even if your DUI Georgia alcohol level is under the Georgia blood alcohol limit, the addition of another drug, marijuana, or impairing synthetic compound in your blood sample can cause a COMBINATION DUI. The State prosecutor then will ask the jury to convict you because you knowingly drank alcohol and took drugs that impair the central nervous system. 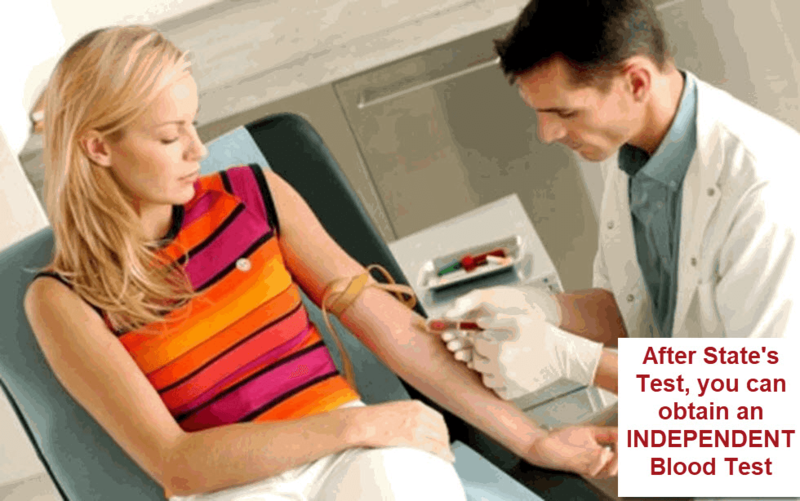 Therefore, a blood test DUI case can expose you to MULTIPLE ways to be convicted of drunk driving or drugged driving in Georgia. What Is the Georgia DUI Limit for Marijuana? 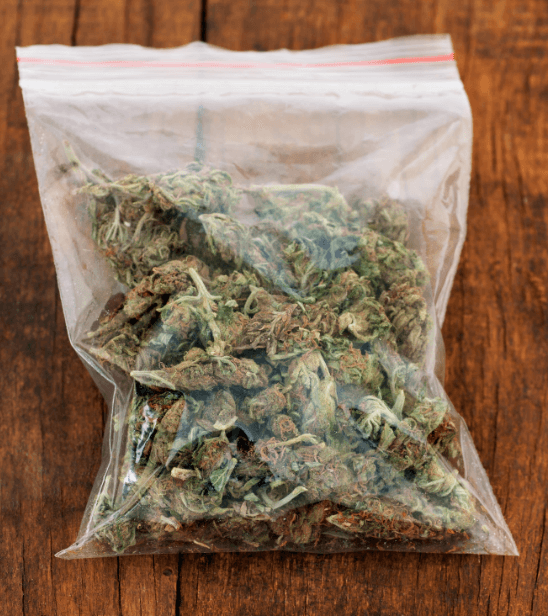 Other than the limits for the legal BAC in Georgia set forth above, the only other impairing substance that has a per se standard is marijuana under Georgia DUI laws. Any measurable amount of the psychoactive parent drug (tetrahydrocannabinol, also known as THC)] or any of the metabolites will create a DUI marijuana per se DUI charge. Plasma THC concentrations generally fall below 5 nanograms per milliliter less than 3 hours after smoking, but this level is enough to prosecute for a marijuana per se DUI in Georgia. So with a DUI blood test, a marijuana user can be charged with DUI marijuana per se, as well as DUI less safe drugs. While the laboratory test results will be the central piece of evidence used by the prosecution to seek a conviction in a DUI per se marijuana case, a conviction for DUI less safe drugs (e.g., smoking marijuana) must be proven by observable manifestations of impairment plus any errant driving and other circumstantial evidence. 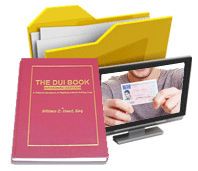 Atlanta DUI lawyer William C. (Bubba) Head sponsored the first field sobriety training courses for DUI lawyers in 1994 and launched the Mastering Scientific Evidence program in that same year. Plus, he was one of the original founders of the National College for DUI Defense (NCDD). A criminal defense attorney for over 41 years, he is one of Georgia’s four ABA Board Certified DUI defense lawyers. In 2003, as a result of a vote by the National College of DUI Defense members, Dean Gary Trichter named Bubba the nation’s top DUI lawyer. Best Lawyers in America has listed him as a best DUI attorney in Georgia longer than any other DUI defense lawyer and named him Best DUI attorney in Atlanta twice in 2012 and in 2017. 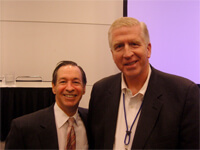 Mr. Head has held LIFE Membership in both NACDL and GACDL for over two decades. 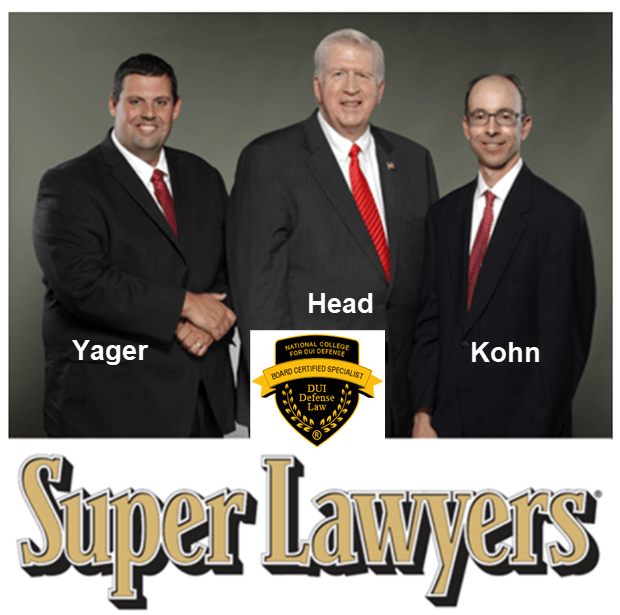 Joining Bubba Head at his Atlanta DUI Lawyers firm are Larry Kohn, DUI Lawyer Atlanta, and Cory Yager, an ex-cop for nearly a decade and DUI Attorney Atlanta. Both Atlanta Criminal Defense Attorneys have been with Mr. Head since law school ended for them, and are Super Lawyers, like Mr. Head. 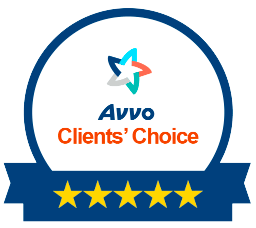 The lawyer reviews for all three are rated superb.